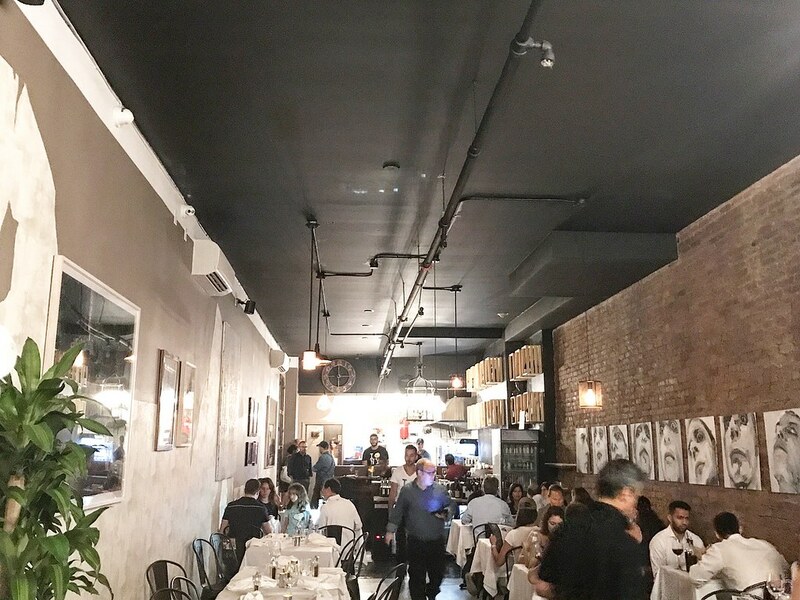 Earlier this summer the West Village welcomed with open arms a new Italian restaurant, Nonna Beppa. 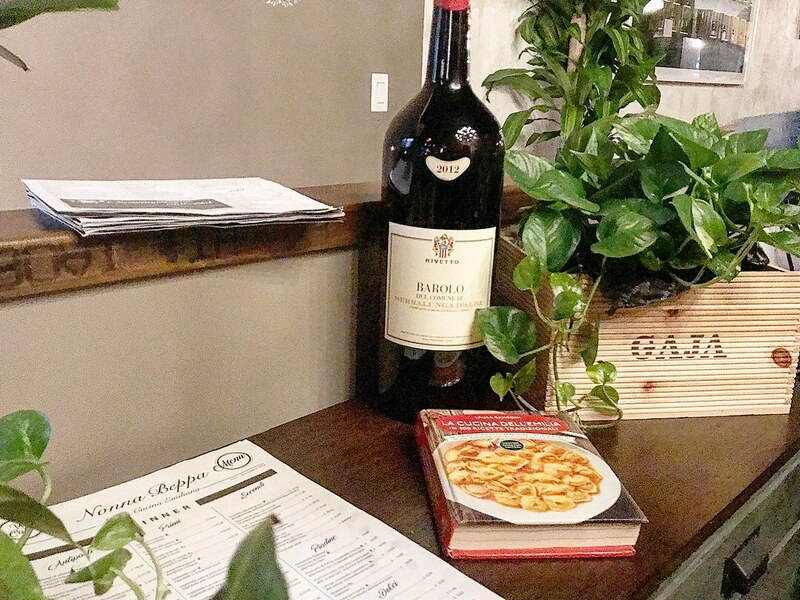 Though there is definitely not a shortage of Italian restaurants in NYC, this is the spot for authentic Italian cuisine, which we saw first-hand when Italian-speaking natives were eagerly waiting for their tables outside. 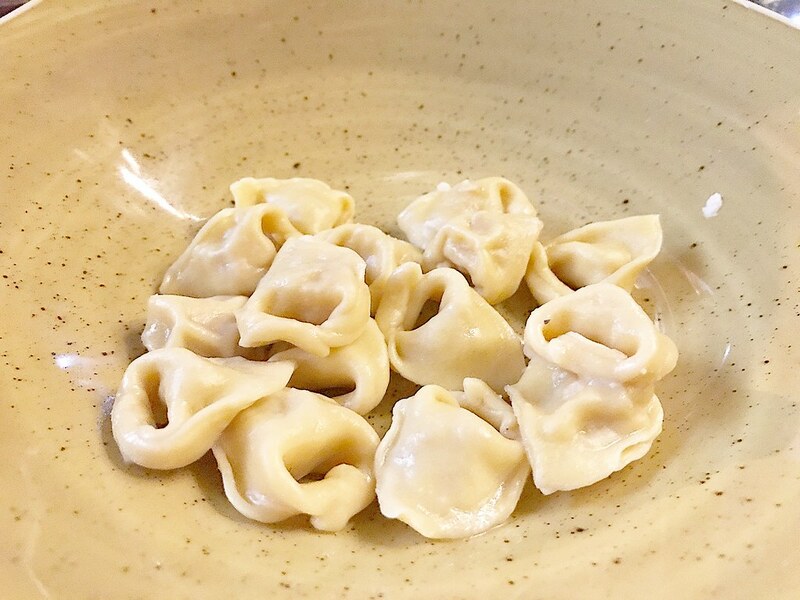 Nonna Beppa showcases the flavors of Italy’s Emilia Romagna region with simple, traditional, and elegant dishes keeping to the heritage. 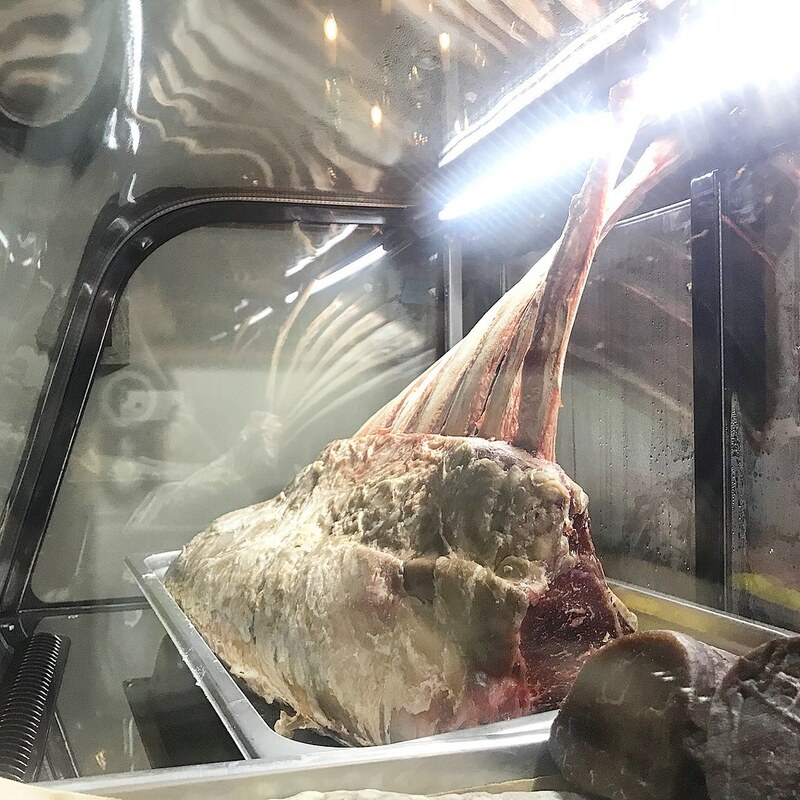 Chef Giancarlo “Wendy” Cacciatori is a fourth generation chef, so it is fair to say that culinary skills run in his DNA. 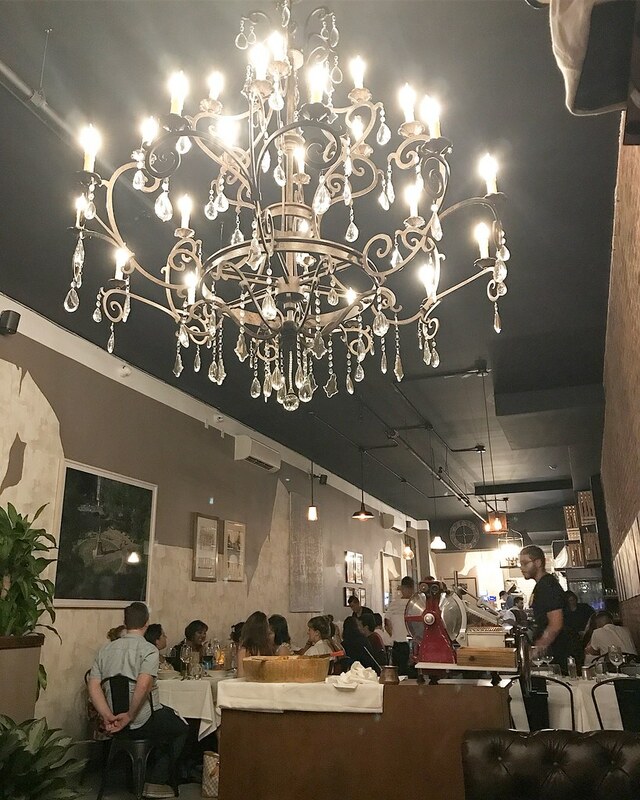 While this is Chef Wendy’s first restaurant in NYC, he already has a very successful sister restaurant in Miami, Via Emilia 9, which Questlove is a notable fan. 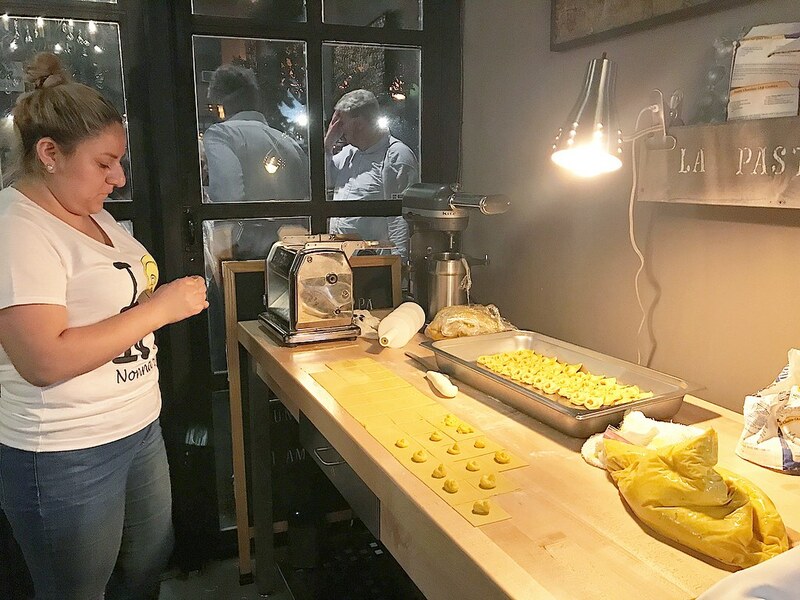 I was one of the lucky few to be invited to a preview for Nonna Beppa and experience a sampling of their signature dishes. 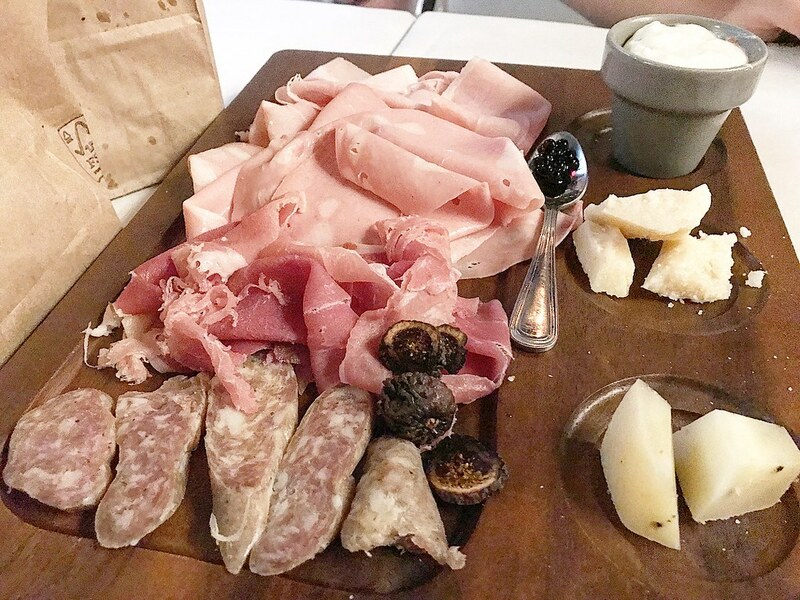 Guests were greeted with a glass of wine: a white Pignoletto Frizzante and/or a red Montepulciano, and we sat down to share a curated selection of cured meats and cheese accompanied by their homemade bread. 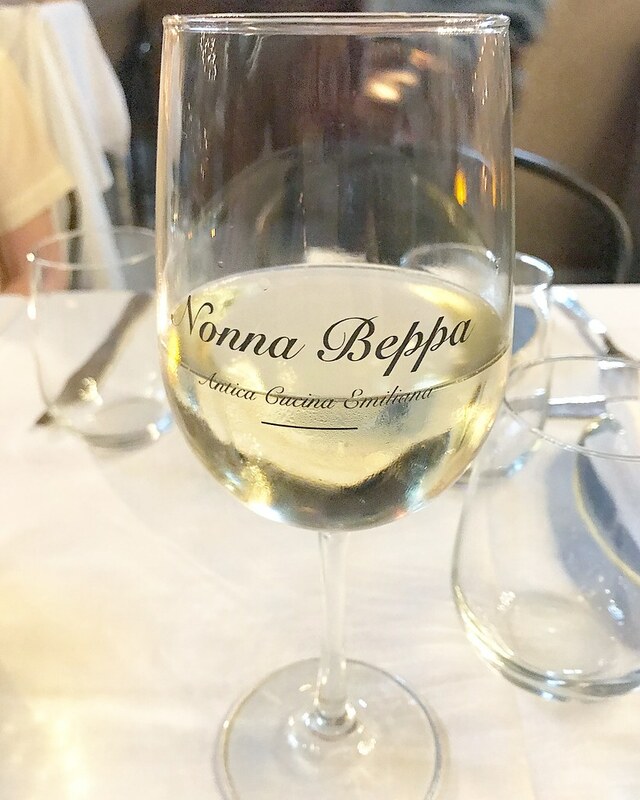 Even if all you order from Nonna Beppa is their charcuterie board and wine, you are already destined for an excellent meal. We had a sampling of two of their signature pasta dishes. 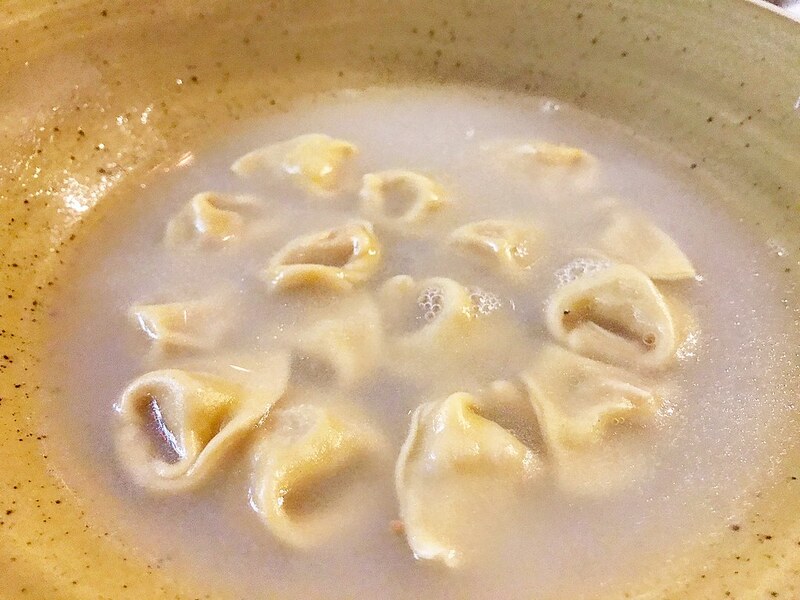 The first was the Tortellini in Brodo, tortellini in a light, delicate broth. What is unique is there is counter up front where you can watch the tortellinis being made. Sit up at the front table to watch all the action! 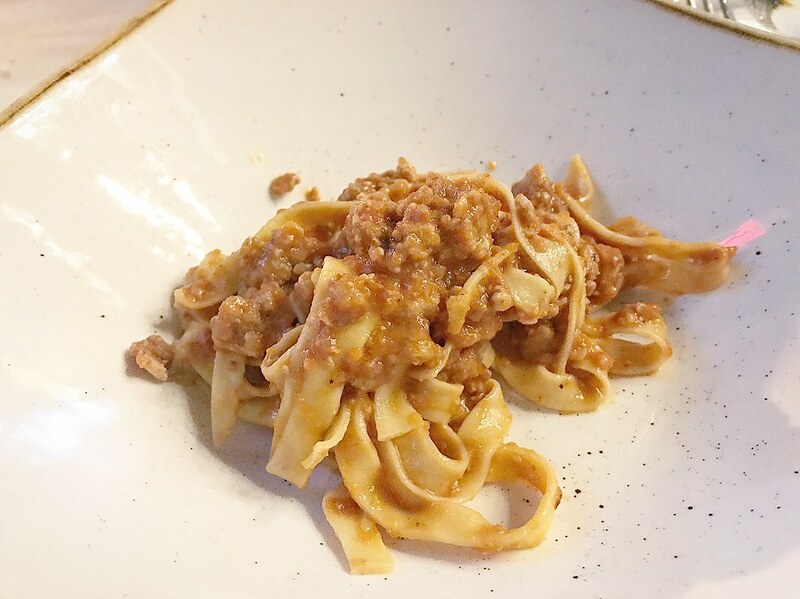 The second pasta dish was the Tagliatelle al Ragu with perfectly al dente noodles in a thick Bolognese sauce. Both dishes were simple but delicious, enhanced by the top-quality ingredients and deep flavors. 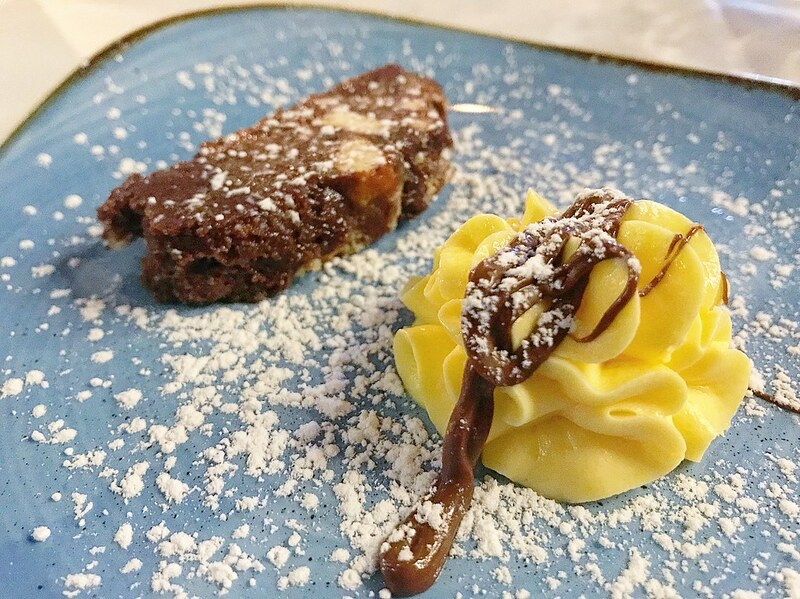 We ended our meal with a plate of Salame al Cioccolat, a chocolate biscotti-esque cookie with crunchy nuts accompanied by a dollop of delicious creamy custard. 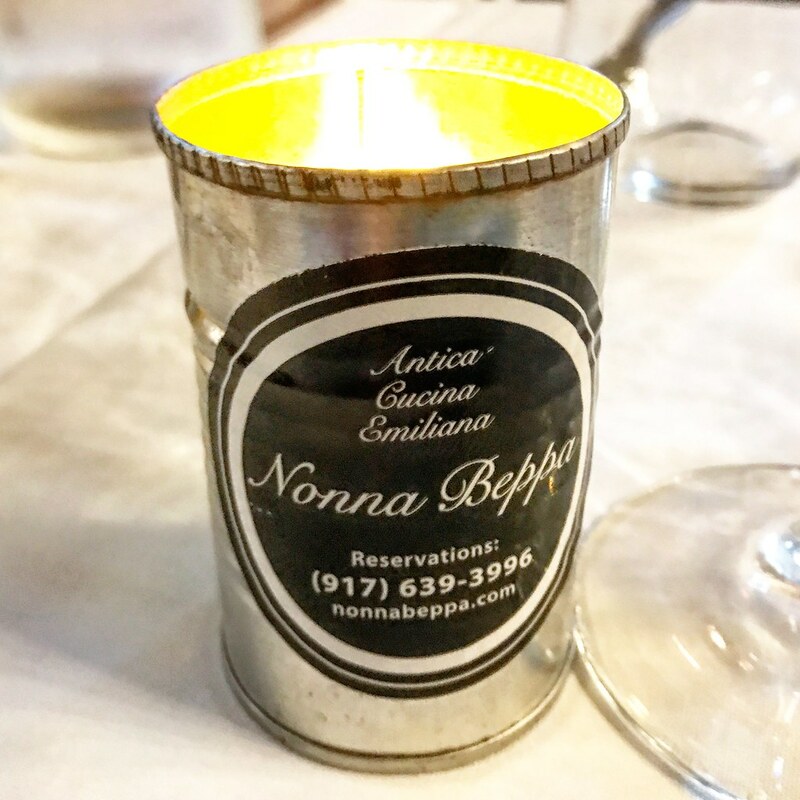 Be sure to check out Nonna Beppa’s full menu and make your reservation to check out this hip Italian spot!